strictly speaking, not an official entrant. Or even human. 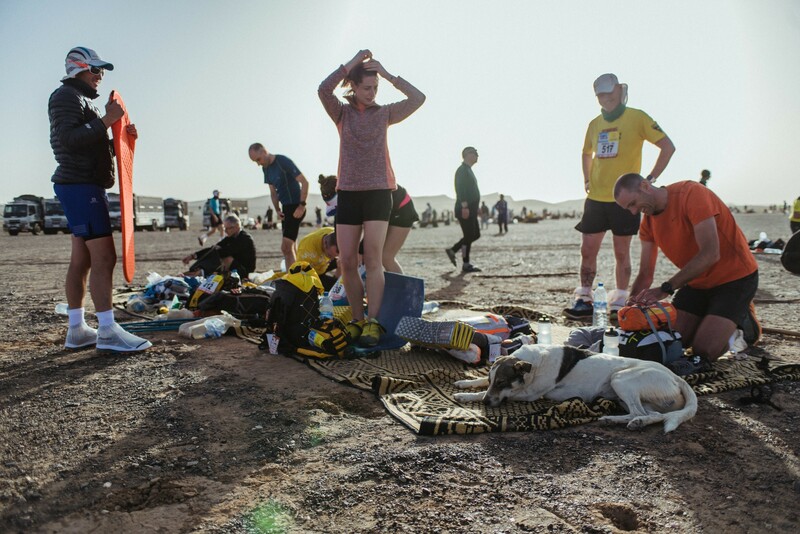 At the finish line, Cactus followed other runners as they had a drink of tea and collected water bottles. the rough equivalent of running 23.5 miles a day for six days.